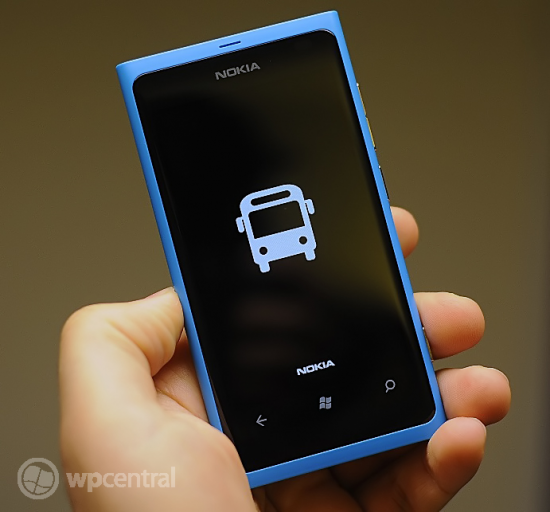 Nokia continues to push out updates for apps in its Windows Phone OEM collection, this time it's Nokia Transport / Transit's turn. The Windows Phone 7 app enables users to check out local public transport for timetables, status updates, route finding and more. It's a requirement to have in any traveller's arsenal of apps when hitting up places that have yet to be explored. We're not entirely sure what's included in this latest update (which takes the app to version 3.3.4) as no changelog is available - we can't exactly class ourselves as dedicated users either. It's not a huge bump so we'd expect fixes and optimisations to be featured. Should you happen to notice anything we may have overlooked, be sure to add your thoughts in the comments. You can download Nokia Transit from the Windows Phone Store, using a Lumia handset with access to the Nokia Collection. For those of us running Windows Phone 8, hold tight as we bet an update is on its way.